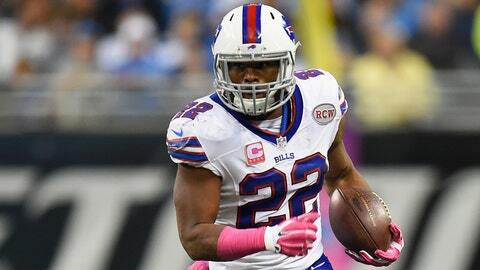 Bills running back Fred Jackson just put himself in the running for "Dad of the Year." Like millions of young girls across the world, Jackson’s daughters are big fans of the Disney movie "Frozen." To give his girls a truly authentic experience while they played with their "Frozen" dolls on Friday, Jackson filled the family’s bathtub with some of the Buffalo snow that has blanketed the area. Via an Instagram post, Jackson blamed this on his wife, but we’re just happy he didn’t set the flipgram video below to "Let It Go."